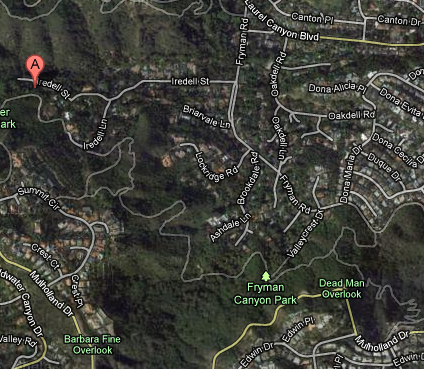 Search the MLS for Fryman Canyon Real Estate - Fryman CanyonHomes For Sale and Surrounding areas. You can search by city, address, zip code or draw and area on the map. This is one of the fastest and most accurate MLS portals available. If it is on the Market you will find it here and usually before any of the big guys have it. No ads just easy searching. Sign up to be alerted whenever a new listing that matches your criteria comes on the market. If you hire me to help you find a new home I will not just send you listings and wait for you to call me when you find one you like. I will send you listings but I will also be out there looking on your behalf. I will let other agents know what you are looking for in case they know of any listings coming out . I will be there to answer any questions even after escrow closes. I take my job very seriously.